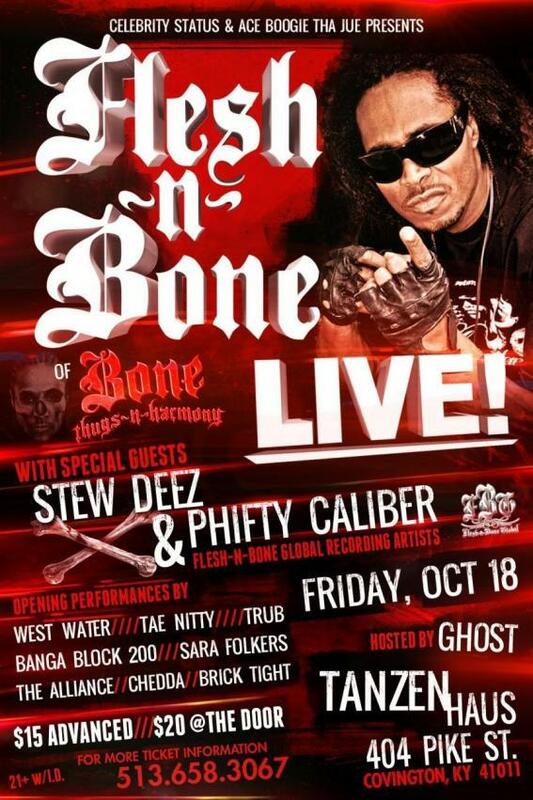 Flesh-N-Bone will be making an appearance in Albany, NY to promote the upcoming release of the Phifty Caliber Kush Tree Shurt, designed and distributed by Tree Shurts. If you’re in the area, all of the details are on the flyer below. 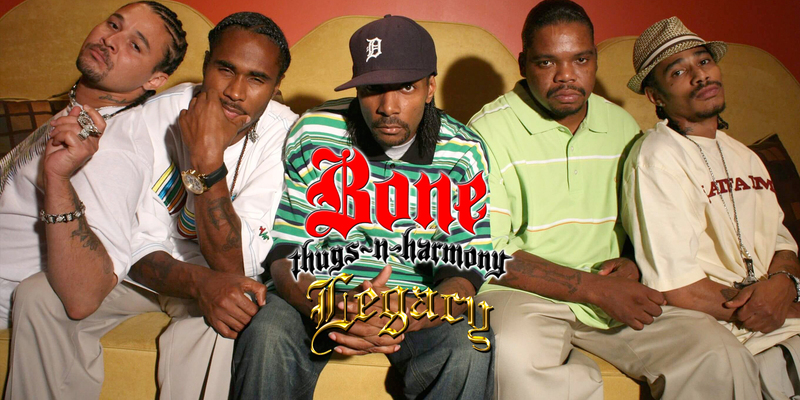 Bone Thugs-N-Harmony fans in Covington, KY can pick up tickets to see Flesh-N-Bone live in concert with Flesh-N-Bone Global artists Stew Deez and Phifty Caliber on Friday, October 18, 2013. 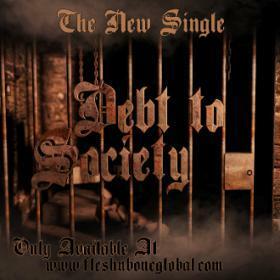 You can get all the details in the flyer attached below. 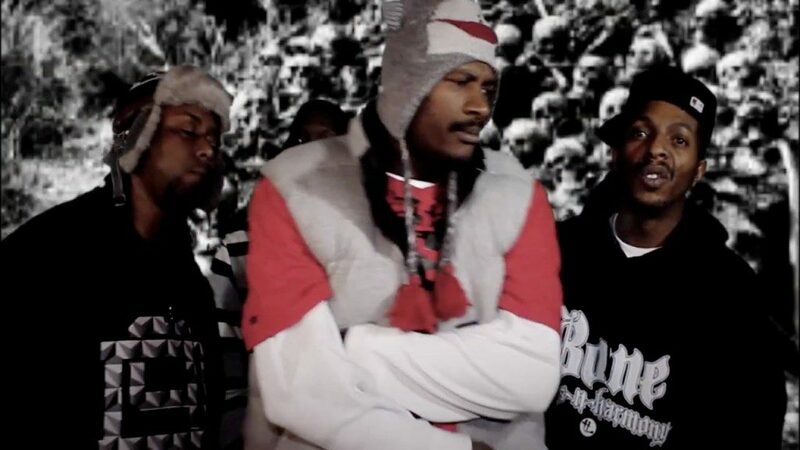 Head over to FleshNBoneGlobal.com to check out the new music video, “Confused” starring The DuctTape Gang and Flesh-N-Bone.